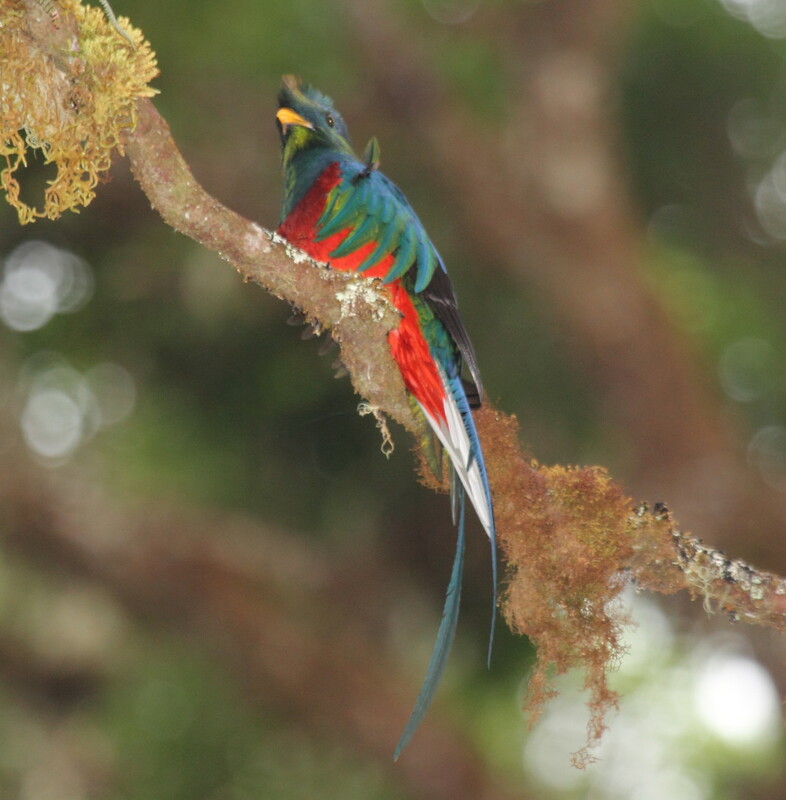 The world of birds is a wonderful place to inhabit. 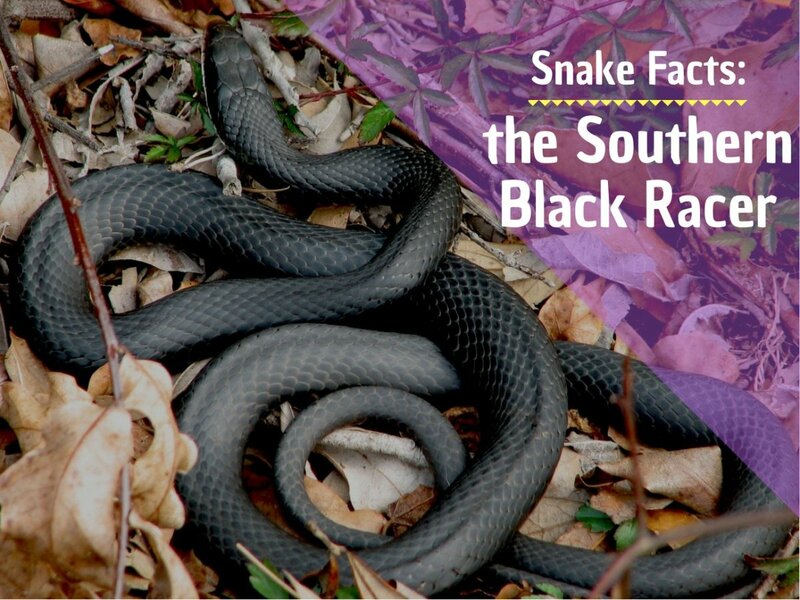 Their hundreds of colors, songs and behaviors will keep you amazed and amused. Indigo Buntings are lovely little songbirds in the cardinaleae family, Passerina cyanea. 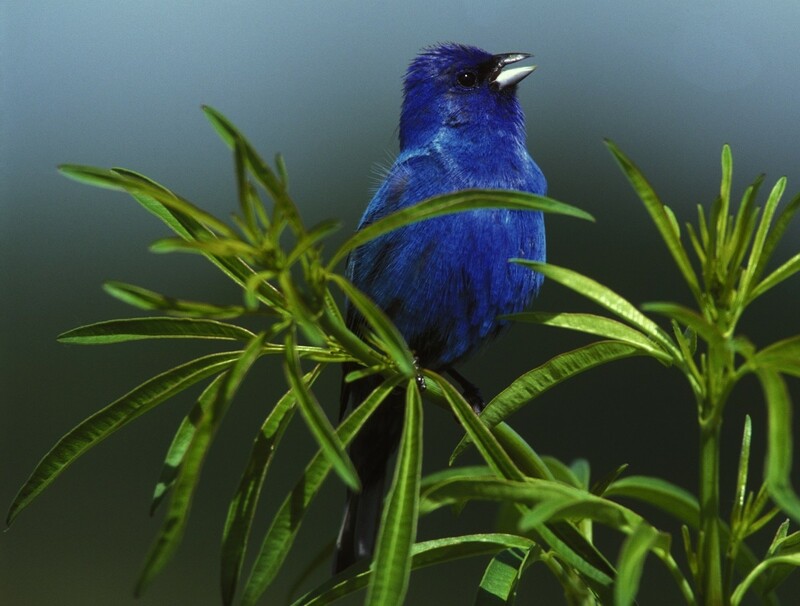 The color of the male Indigo Bunting will leave you speechless. The top of his jaunty little head is deep indigo verging on violet blue. This intense color is carried partway down his neck then moves to deep cerulean blue, then to a lighter value of cerulean blue. For those who don't know the term cerulean blue, it is the color of tahitian waters. Sometimes, you will see hints of the lightest green on his lower belly. His wings are darkly striped, sepia brown to inky black with varying shades of cerulean blue in between. I think the female bunting is just as beautiful, but in a much more subtle way. She is a medium neutral to warm brown all over with a buff belly and sepia colored ticking on her belly. Sometimes you will find splotches of cerulean blue underneath her wings. Both the male and female buntings have strong cardinal like bills that are bi-colored. The top is usually dark blue or black and the bottom is a warm silvery blue color. Lovely little dark eyes grace both the male and female. Indigo buntings are not very large; they are approximately five to five and one half inches long and between one half and three quarters of an ounce in weight. They are the joyful, shining little jewels in your yard. In the summertime, the male indigo bunting puts his best foot forward with that beautiful blue plumage. Believe it or not, the blue plumage is a trick of the eye. The male buntings have no actual blue pigment, but, their feathers have tiny structures that reflect and refract light so that their feathers look blue. This works much like a rainbow. A rainbow is a refraction or bending of light. So all summer long he is busy trying to attract a mate. He flies up to the highest branch he can find so that his brilliant blue coat is shown to it's full advantage From early morning to late afternoon he sings his heart out for his potential mate. I think if I was a female indigo bunting, I would be quite attracted to him. Usually male buntings begin to look for mates at about two years old. Sometimes a juvenile male will try to catch some action, but, he is at a major disadvantage because he looks like a motley mix of blues and browns. His feathers have not matured to that beautiful blue. Sometimes the juvenile actually wins the favor of the female. Spoils to the victor! What do Indigo Buntings Like to Eat? Well, summertime is a bug fest for the indigos. 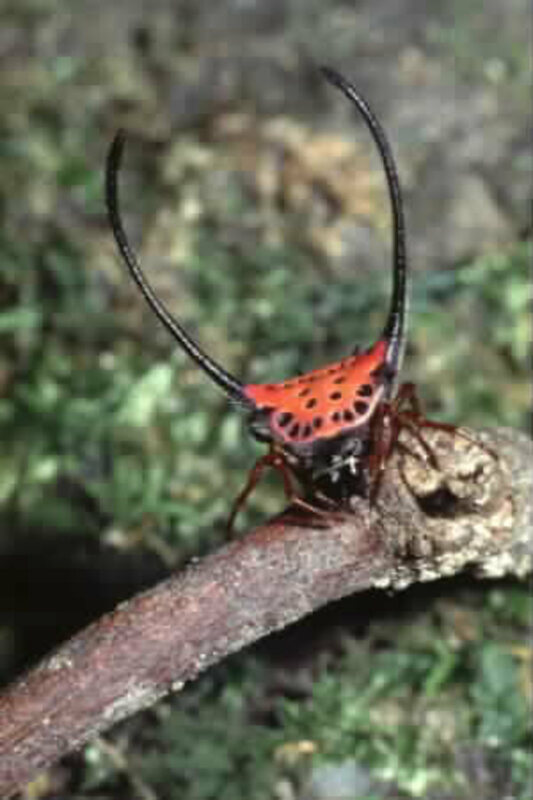 They love insects and they eat all manner of insects along with many different types of berries throughout the summer. When fall hits they switch to mainly seeds with nyjer seeds and millet being their favorites. During the fall remember what you may think of as yard cleanup is food destruction to a bunting. Let them forage for seeds and grains before their long twelve hundred mile migration begins each fall. 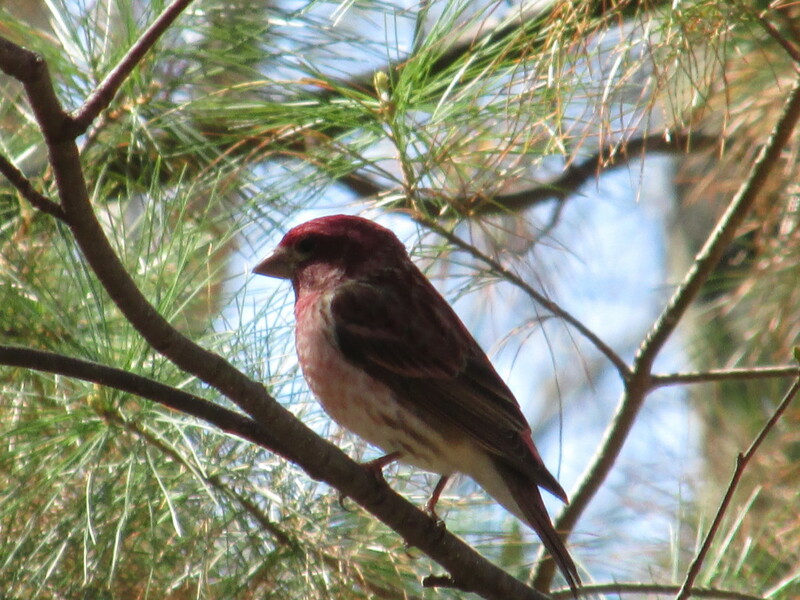 Don't make things too neat in your yard if you wish to see indigo buntings. 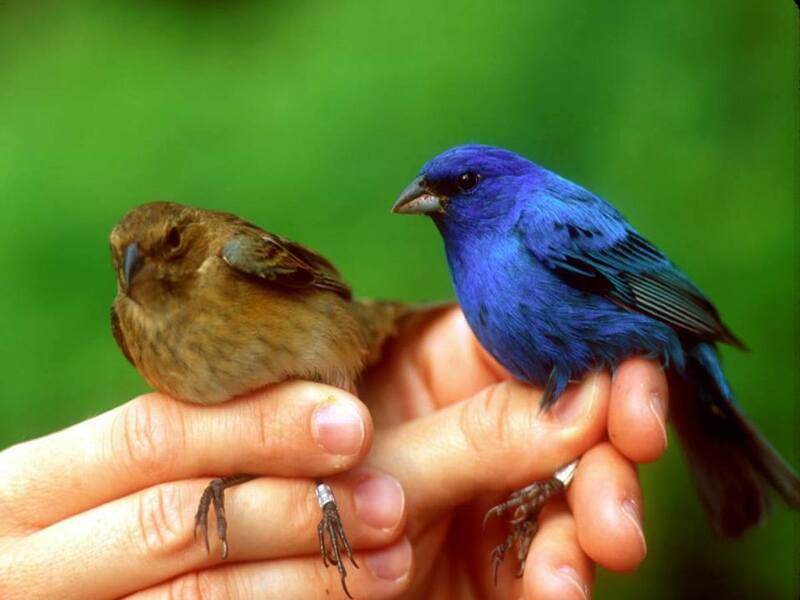 Indigo buntings have different behaviors for different seasons. During the mating seasons of spring and summer, males sing their hearts out all day long from the highest perch they can find. When a female chooses her mate she begins to build her nest which, surprisingly is not in a tree but usually one to two feet above the ground in a low traffic field or in a low part of a tree. Another surprise, indigo buntings eggs are usually white and sometimes the very faintest light blue. She waits patiently while they hatch, meanwhile, the male flitters around scaring off rivals and looking beautiful. Incubation of the eggs takes about fourteen days and the female builds the nest without the assistance of her mate. The nest is a perfectly engineered marvel with twigs used as vertical supports and grasses and leaves woven tightly in and around the twigs so that the nest is self supporting. The tension of the woven grass around the twigs holds the shape of a deep cup. Eggs are about two centimeters long or about one inch in length. Indigo buntings like rural areas and many times can be found near old abandoned railways, edges of roads and the edges of woods. They do not hide in the heat of mid day but sing from early morning to late in the afternoon. 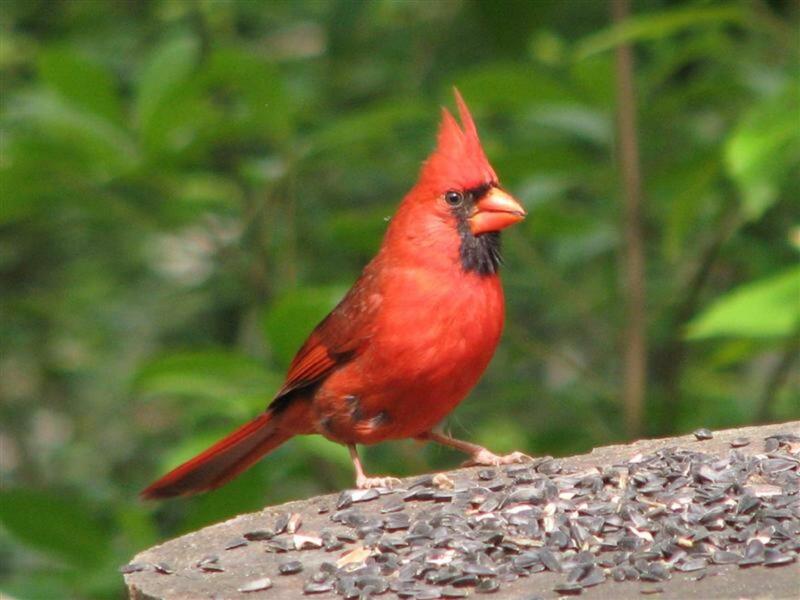 The males love to sing and learn their songs from other males in the neighborhood, not from their parents. Songs can stay active in the group for as long as twenty years with slight variations. It's as if they are weaving a legend for their generation and future generations with their songs. The male indigo bunting can hear an intruder indigo bunting by their song which will be different than what they are familiar with. They will wag their tail feathers in an irritable way until the intruder leaves. As you can see from the photos, male indigo buntings' color can range anywhere from mid range cerulean to the inky indigo blue of the first photograph. Usually though the head and upper chest/neck area are the darkest indigo blue transitioning into cerulean blue as you go down the body. 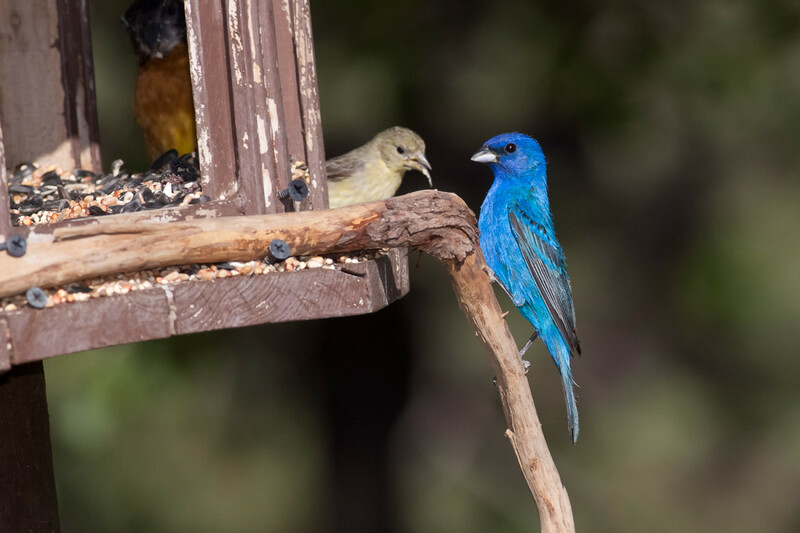 Sometimes indigo buntings will mate with the lazuli buntings which may explain the variable beautiful blue colors in the male buntings. The lazuli buntings reside in the great plains of the United States and their color of blue is a light cerulean blue with a distinctive upper chest the color of apricot. This is not a bluebird and one of the easiest ways to tell is by the bill shape which is conical and close in shape to a cardinal's bill. As you may remember, the indigo bunting is in the cardinal family. The lazuli bunting's bill is similar to the indigo bunting's in that the bill is darker on the top and silvery blue or light blue on the bottom. Look closely at a female indigo bunting and you will find these shy little birds to be subtle little beauties. Interspersed here and there usually up on their shoulder or under their tail you will find moments of powder blue splotches of color. This is a wonderful surprise to see on a mostly warm brown, warm grey and buff colored bird. Without a doubt, indigo buntings head south for the winter. How far south is an interesting question. Indigo buntings start their migration in the fall. So the buntings who reside in the great plains areas and Texas have their pick of moving south to Mexico or slightly southeast to Central America. Some overwinter in southern Texas. 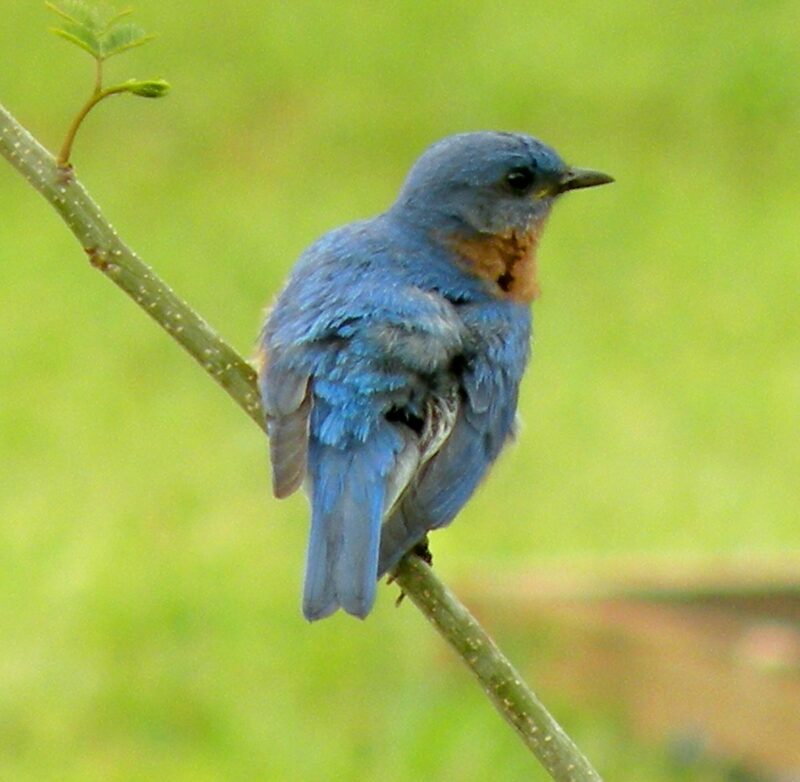 The buntings who reside on the eastern seaboard generally flock to southern Florida or the Caribbean Islands. All lovely places for the birds. Interestingly, the indigo buntings stay in their east west groups and eastern indigo buntings do not migrate to Mexico and Texan and Great Plains indigos do not migrate to Florida or the Caribbean. One thing is true. The indigos migrate by the stars just like sailors and early travelers. They choose to navigate at night rather than by day. Less competition for air space? Possibly. A little more information about the Indigo Bunting. I saw my first ever Indigo Bunting Sunday. What a treat. They are beautiful. But it has not been back. Do they not stay in one place long? I was so hoping it would be here to stay. Indigos like shrubby growth, so if you have recently cleaned up your yard they may have taken flight for shrubbier areas. To be honest I am not sure how long they stay, I think it is in line with the seasons so when the summer gets too hot they will head back up north to their southern canadian providences. So you should see him again, just remember to leave part of your yard a little shrubby and weedy and leave out some nyjer seed for him which they love. I am so happy you got to see one. I was thrilled the other day because I saw my first yellow warbler. Additionally he's probably in the mid cycle of his migration, so he probably started his migration back in November and as the weather heats up, he will be heading back up to the lower parts of Canada where he originally came from if you are in the eastern part of the United States. Thank-you, Bill, I don't think the indigos are found as far west as Washington but the cerulean bunting may be. They are beautiful! I wonder if they are here in western Washington? I don't remember seeing them. Well, I guess I'll have to do some research. Wonderful article. 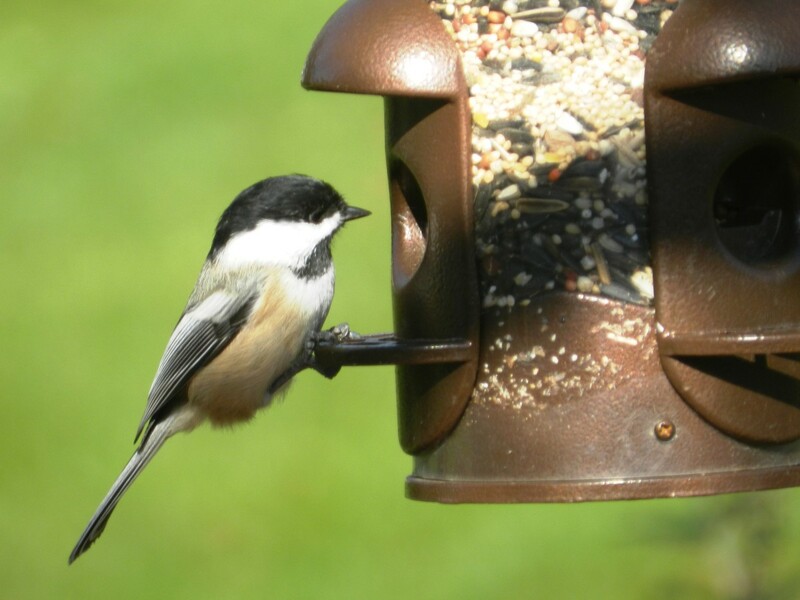 I am intrigued by birds and their unique personalities, I am glad you enjoyed the article. 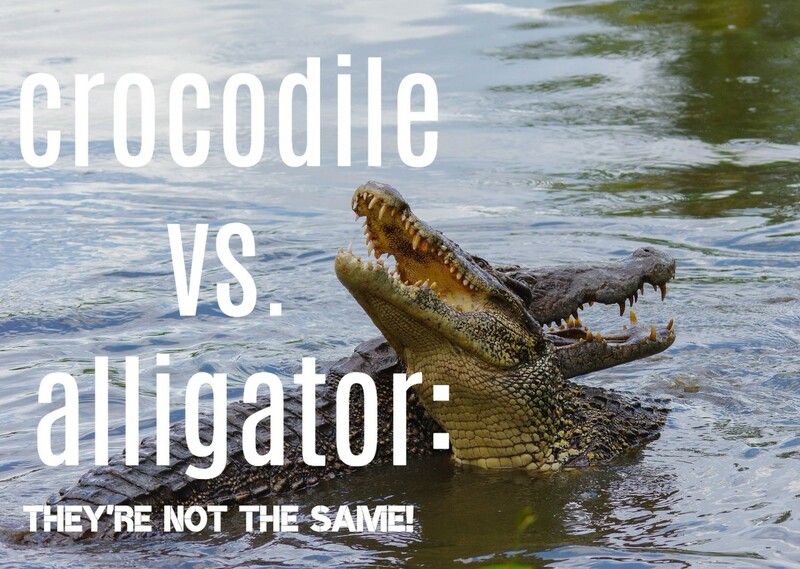 This is an interesting and educational article. Thank you for teaching me about this beautiful bird! Thank you Chitrangada for taking the time to read it, I appreciate it. Nice article about this beautiful bird, called Indigo Bunting. I don’t think, I have seen this lovely bird earlier. Thanks for sharing the interesting information, with beautiful pictures and video. I enjoyed going through your article.